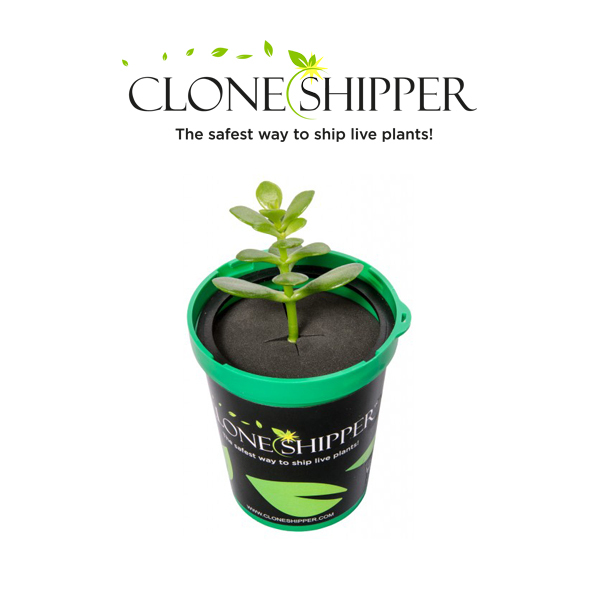 Engineered for the safe transport of valuable plants, the Clone Shipper is a uniquely clever product! 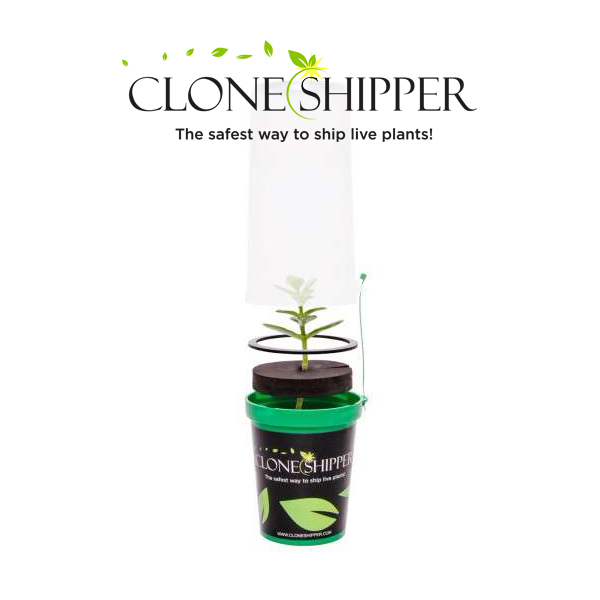 Their unique design allows for clones or live plants to be securely held and illuminated during transit. 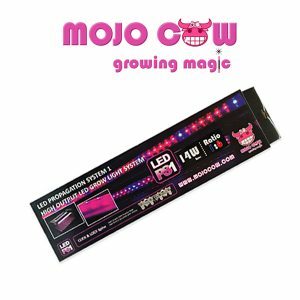 An LED Grow Light keeps the plant in a healthy, vegetative growth state throughout the shipping duration. 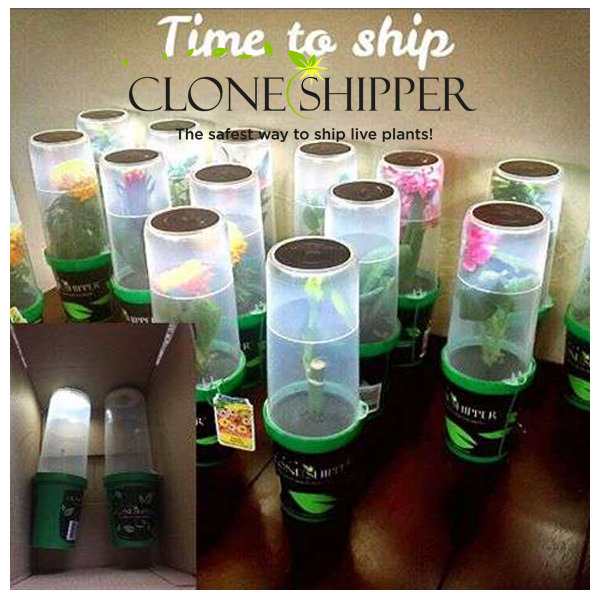 Well Lit: The patented design allows for an LED Grow Light to keep the clone in a vegetative state while being shipped. 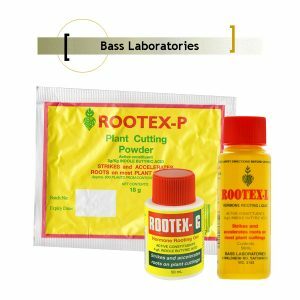 Secure: The design holds the clone in a secure and strong position, protecting the roots and the stem system, so the plant can continue to flourish! 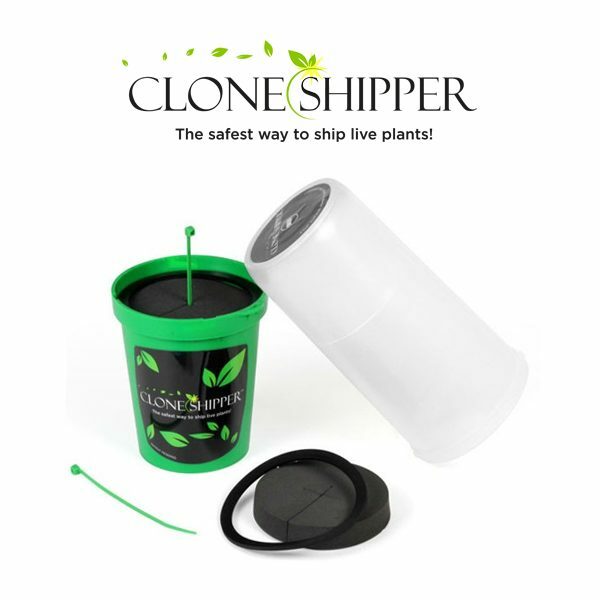 The Clone shipper is built to last for multiple shipments! 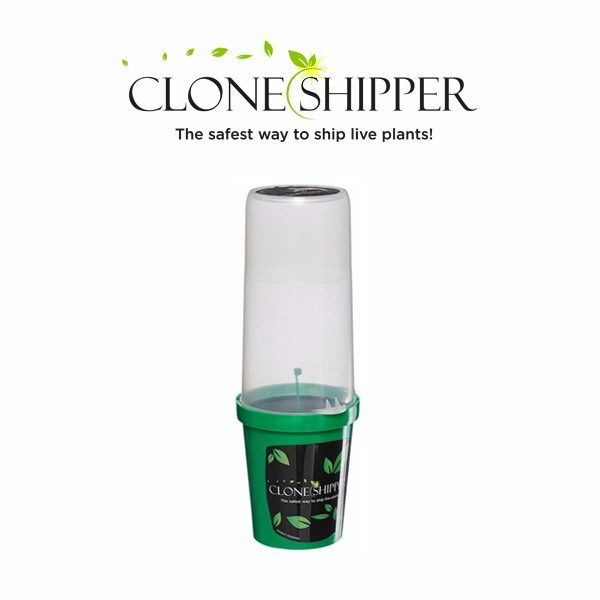 No Mess: The Clone Shipper ensures that there is no leakage, soil displacement, or issues. 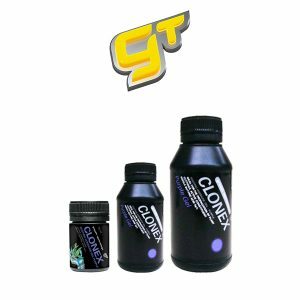 Upon receiving the clone, it can be replanted to continue the growing process! 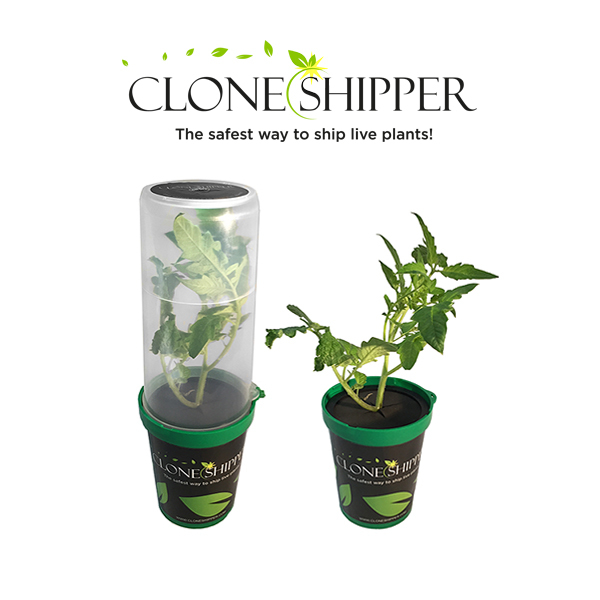 The Clone shipper can be used with hydro/coco/soil or rockwool clones/seedlings!